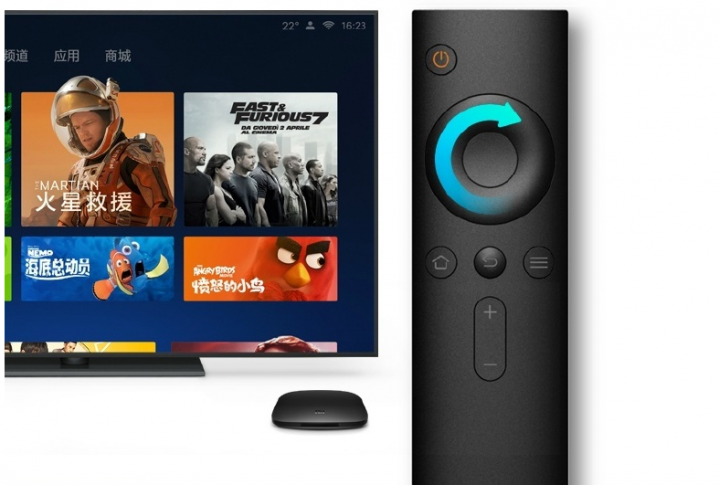 Xiaomi has launched two new variants of its smart TV box Mi Box 3s and Mi Box 3c. Both the newly launched devices come with quad-core processors, AI (Artificial Intelligence), out of the box 4K support. The Mi Box 3s features a price tag of 299 Yuan ($43.50 USD or Rs. 2,949 INR approx. ), while the Mi Box 3c is almost 30 percent cheaper and costs just 199 Yuan ($29 USD or Rs.1,969 INR approx.). 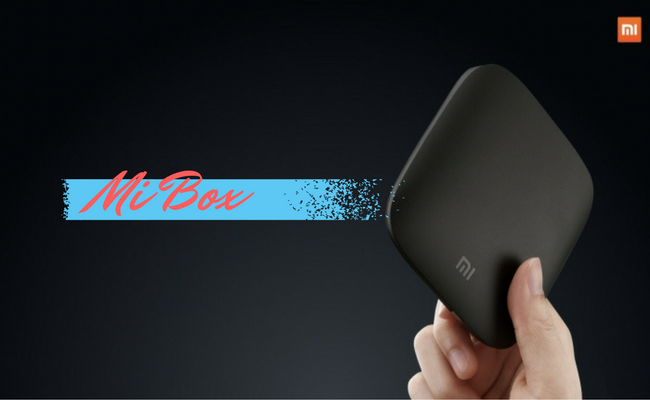 Mi Box 3s is the high-end variant among the Mi Box 3, 2 GB of DDR3 RAM along with 8 GB of eMMC 5.1 onboard storage. The 64 bit Amlogic S905X quad-core processor with four ARM Cortex A53 CPUs clocked at 2.0 GHz each, supports 4K videos at up to 60 fps along with HDR (High Dynamic Range). It can fully decode the advanced H.265 codec. 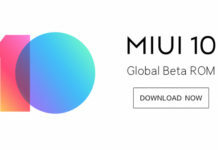 Mi Box 3c is the standard variant built in Amlogic S905 SoC along with quad-core ARM Cortex A53 CPUs running at 2.0 GHz each. 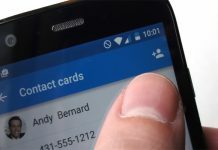 1 GB of DDR3 RAM combined with 4 GB of eMMC 5.0 inbuilt memory. The Mi Box 3c supports 4K videos at 60 fps but unfortunately isn’t compatible with HDR technology.It too can decode the H.265 codec. Dolby DTS audio support is also present. Sadly, it does not come with the newer MiTouch remote. Only supports the traditional HDMI 2.0. 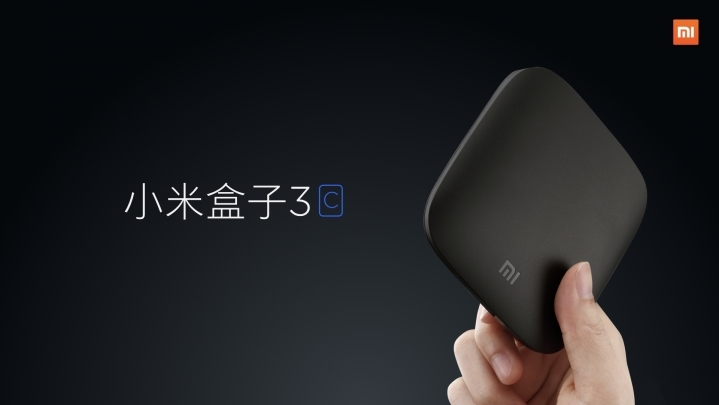 Mi Box 3c comes with a USB 2.0 input, one AV port, and an HDMI output. 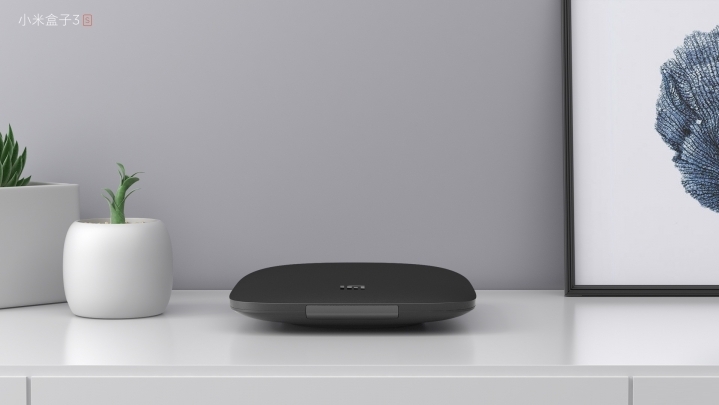 Rock dual-band 802.11ac (2.4 GHz + 5.0 GHz) Wi-Fi and Bluetooth v4.1 connectivity.